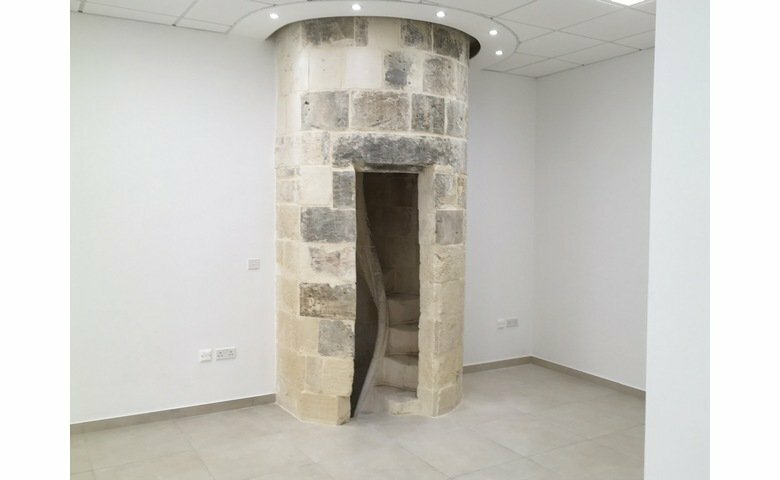 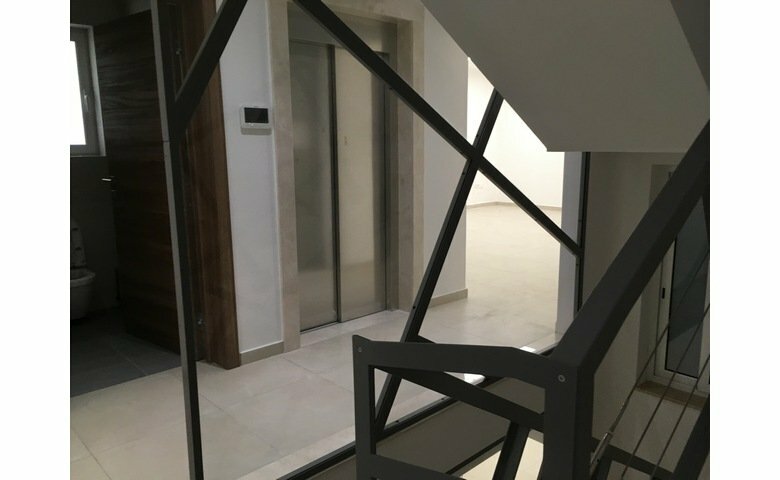 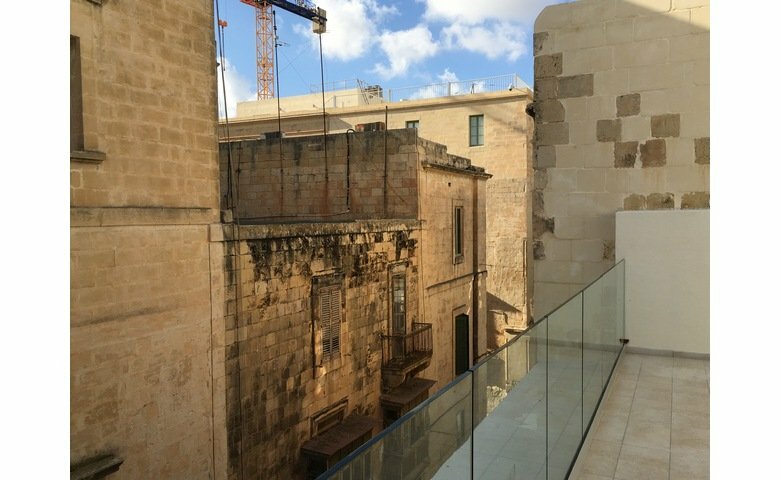 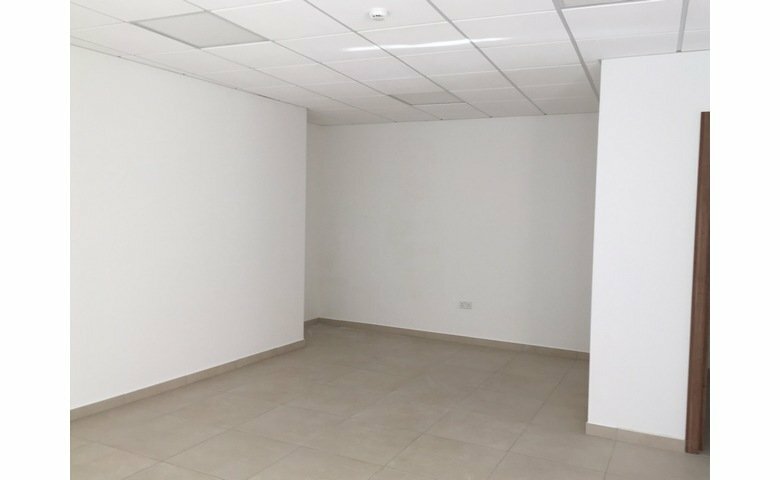 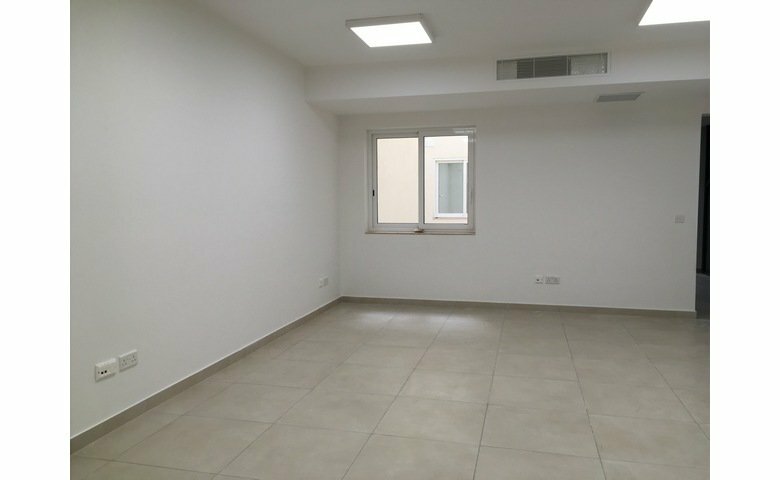 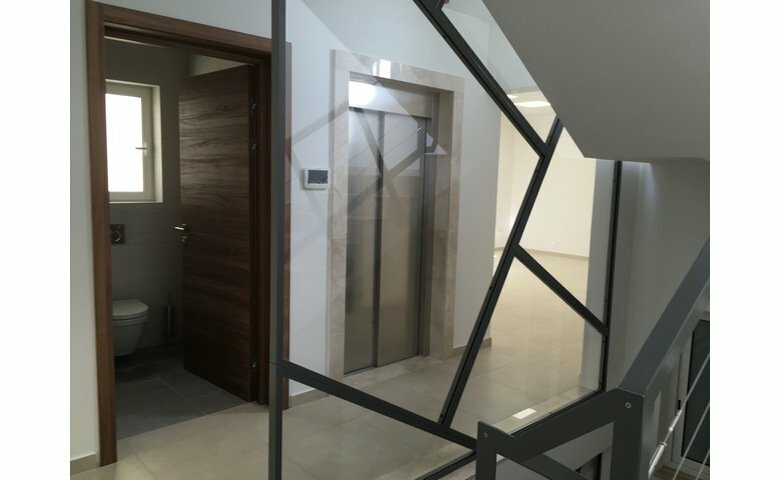 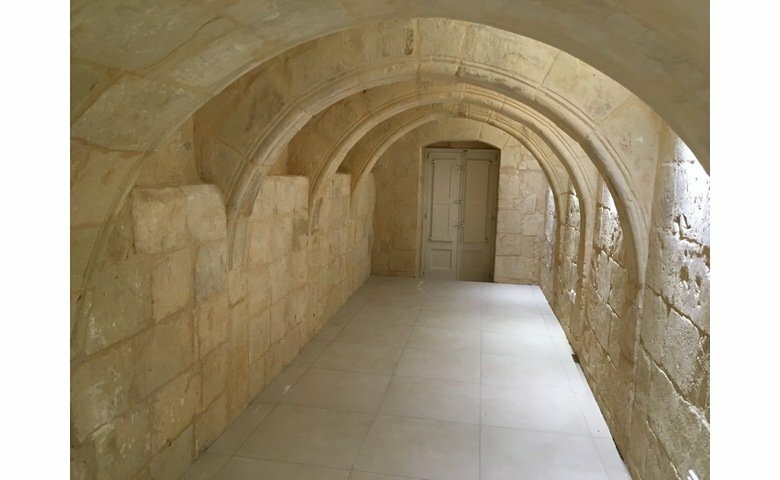 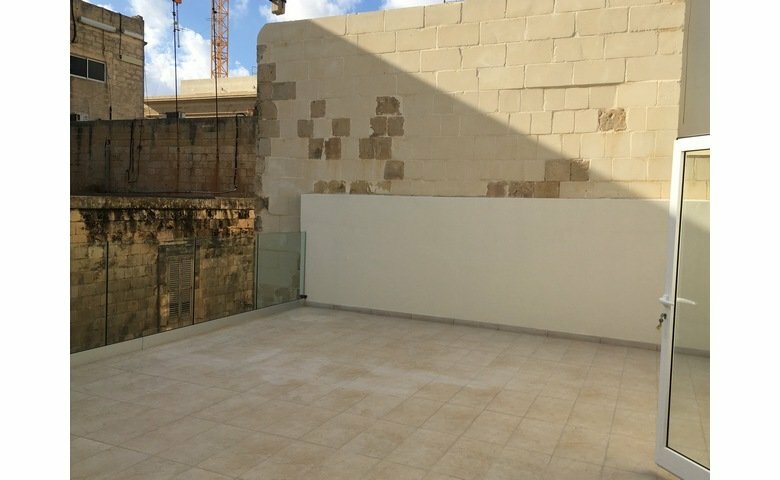 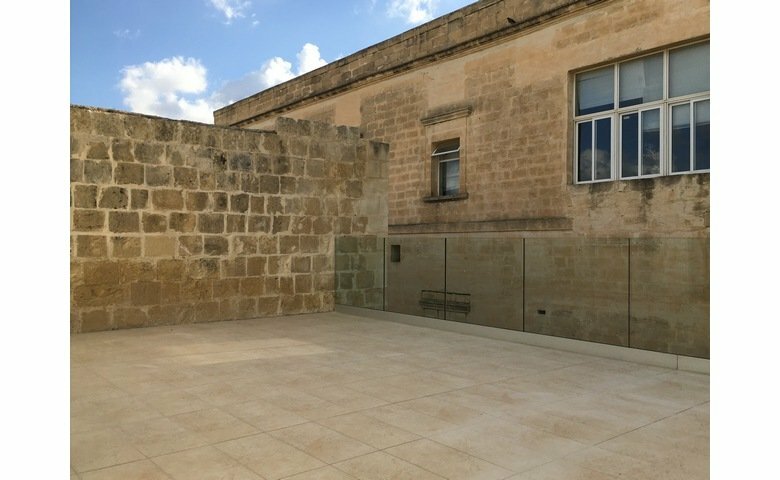 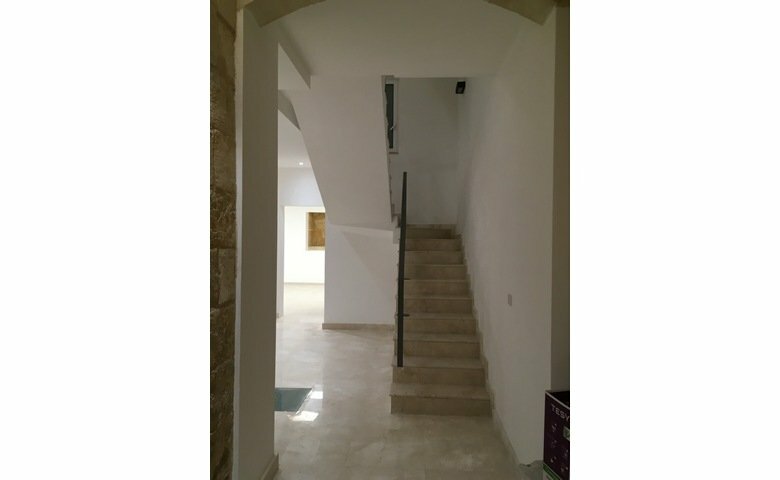 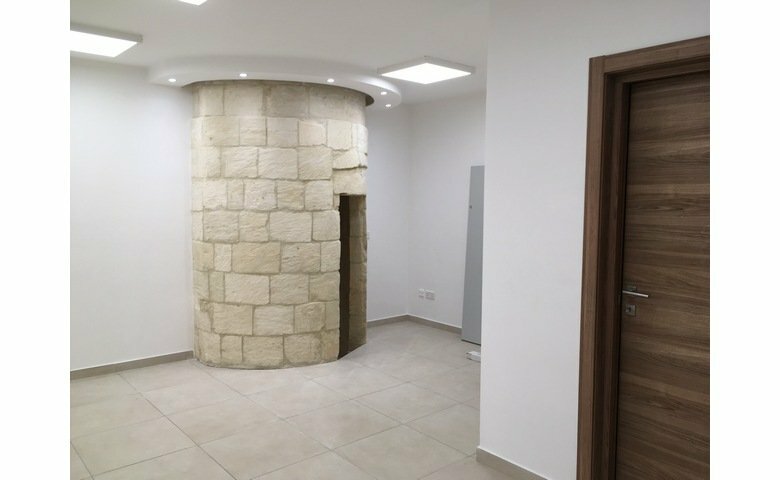 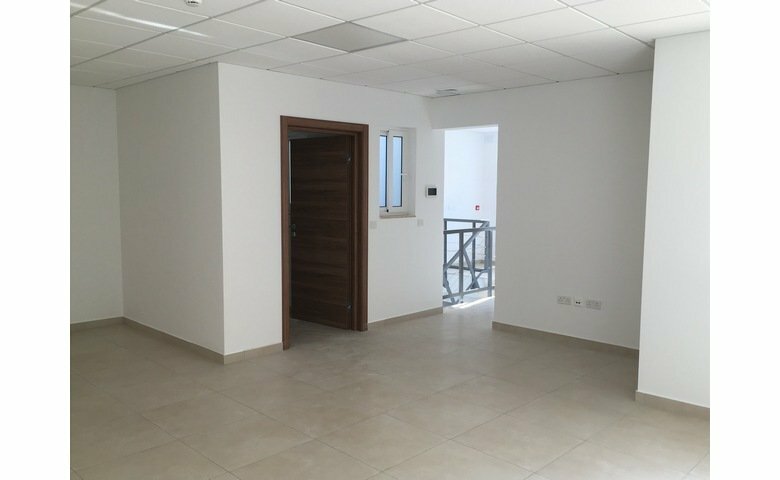 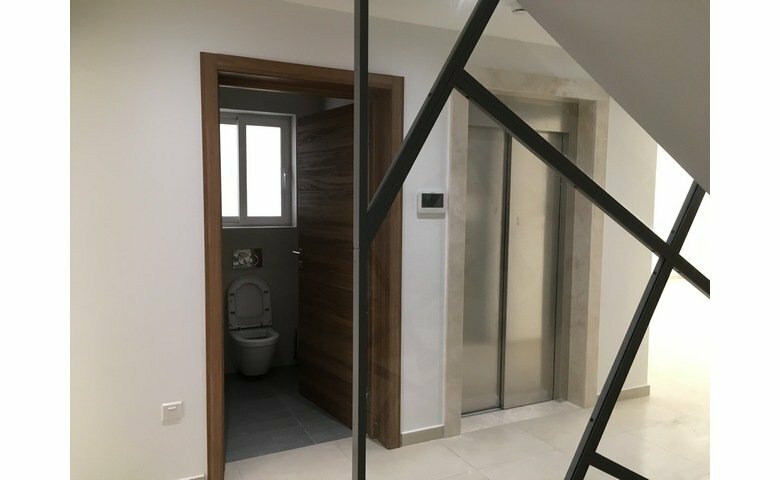 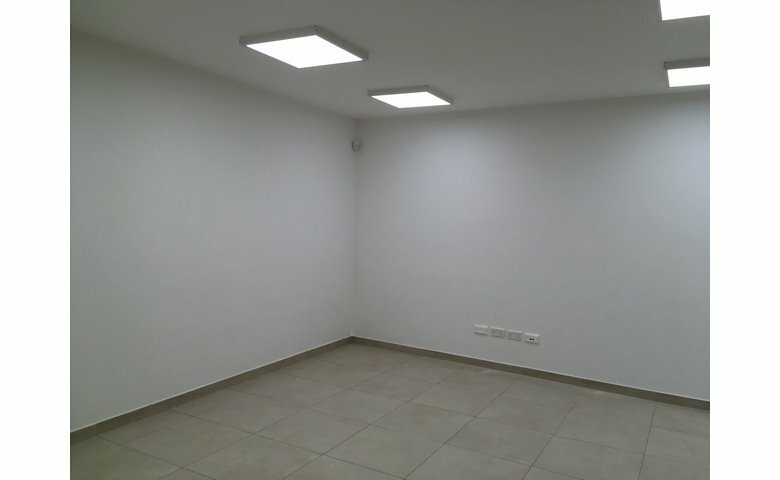 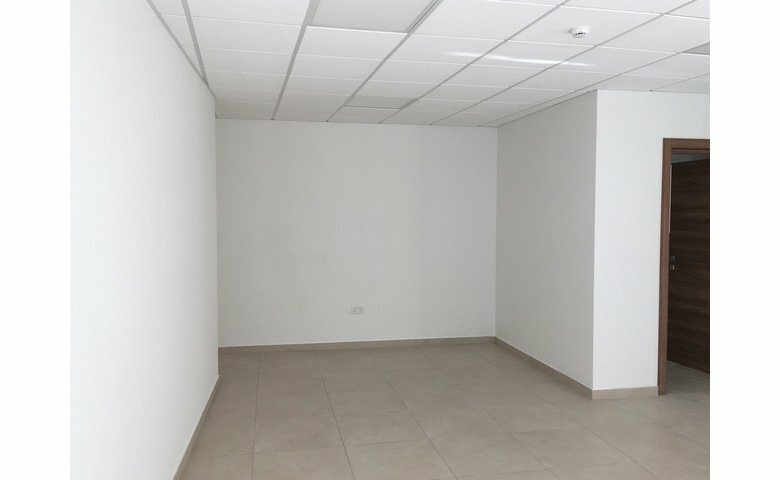 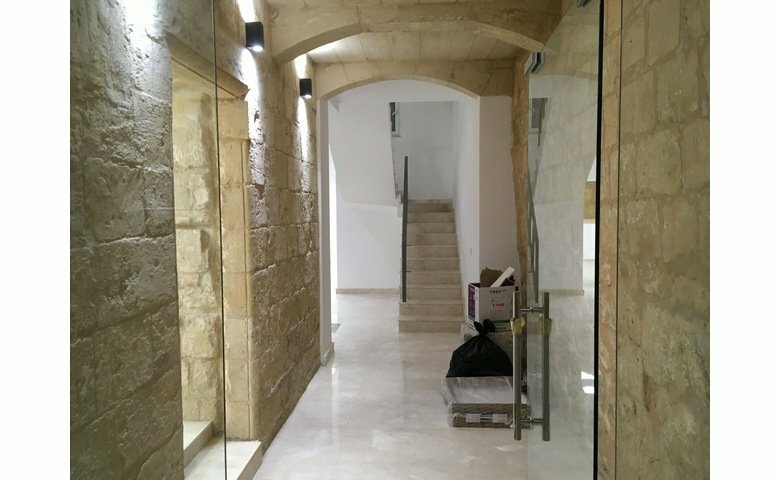 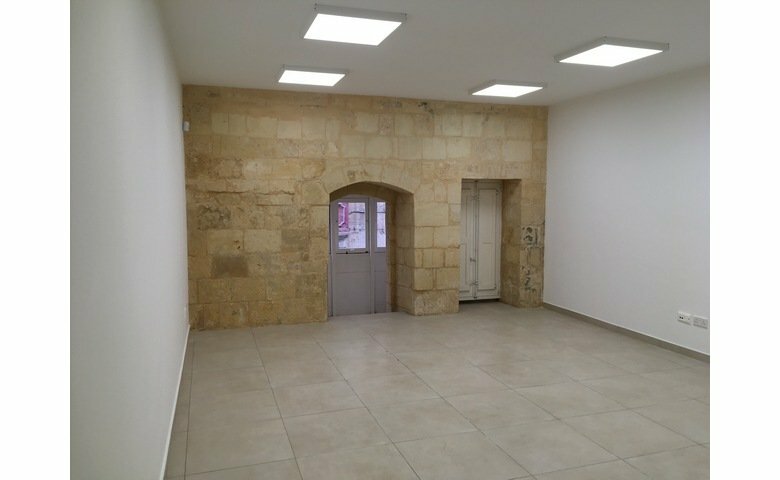 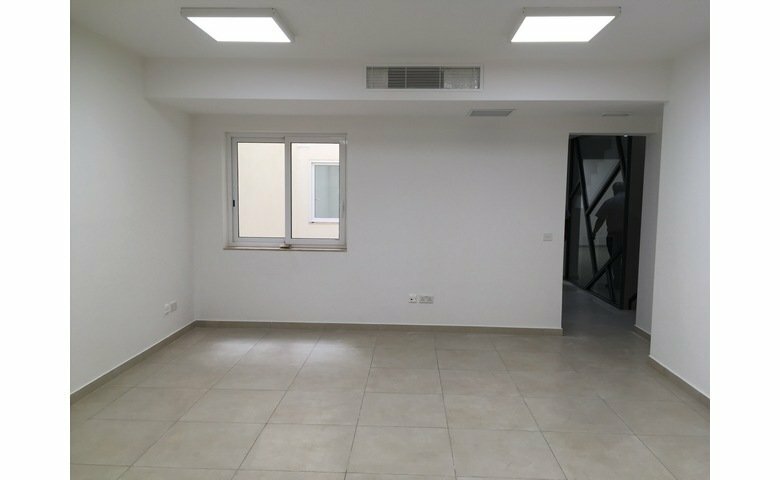 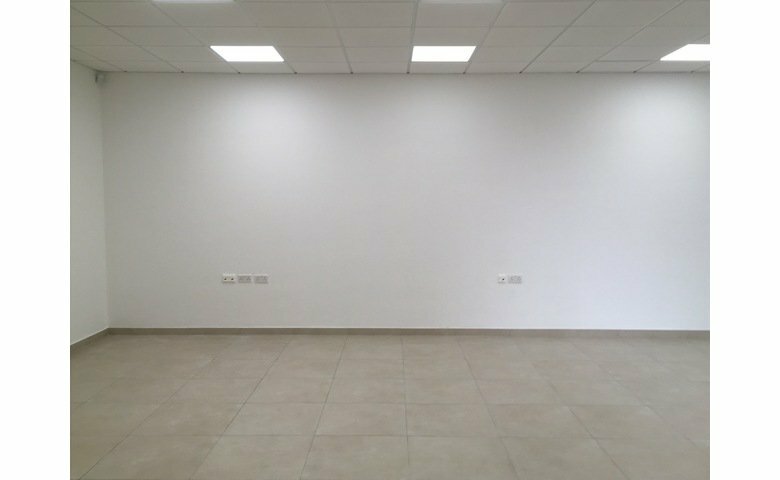 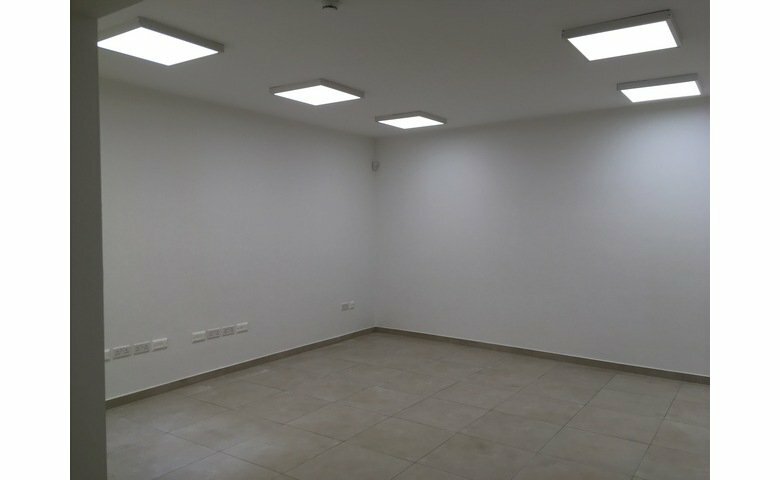 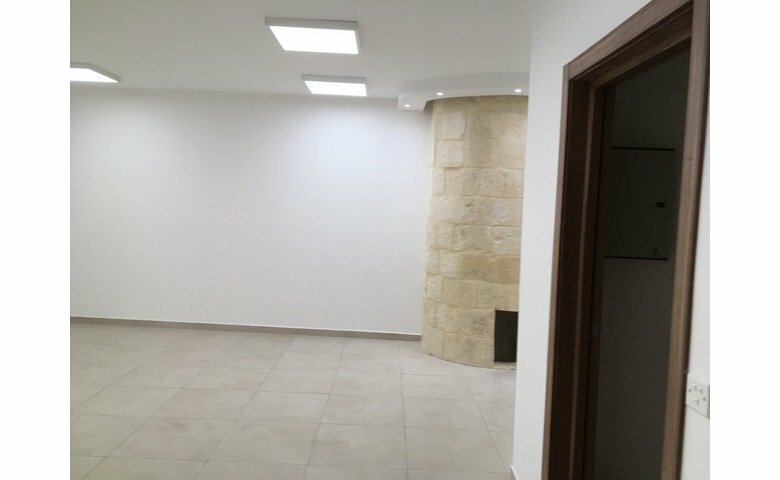 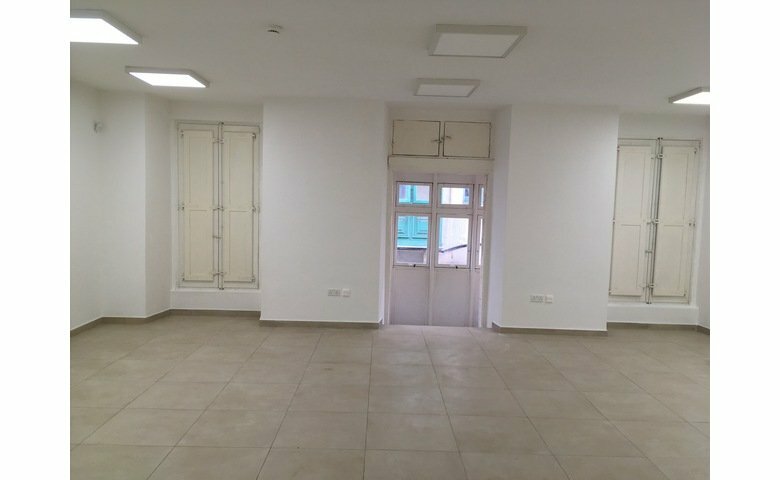 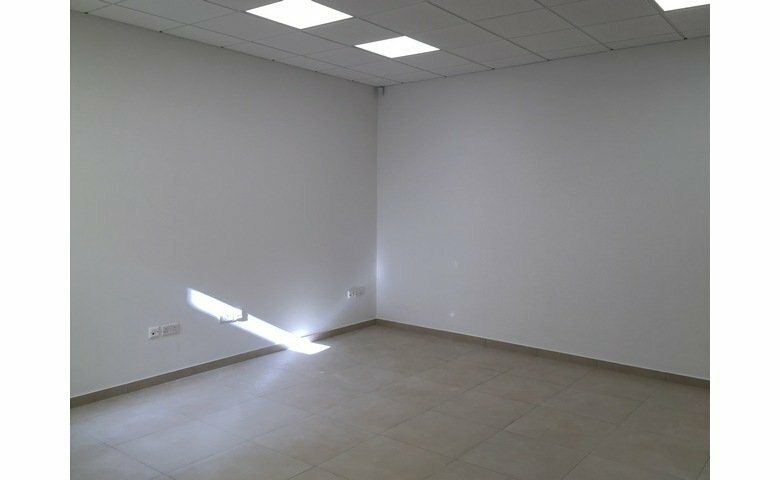 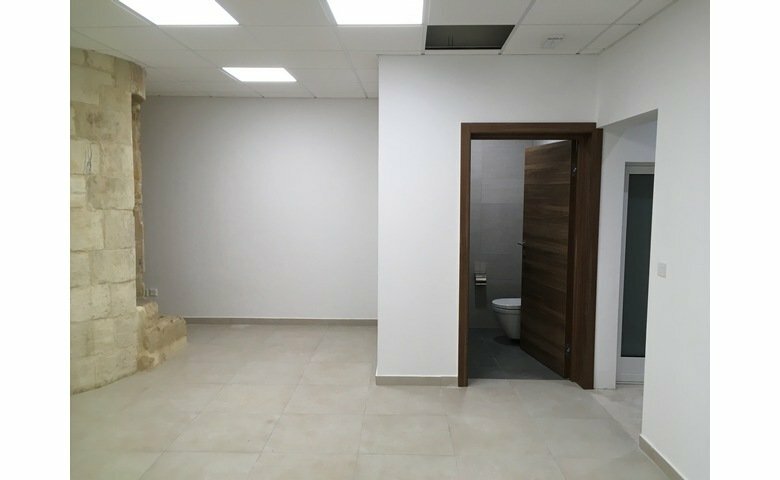 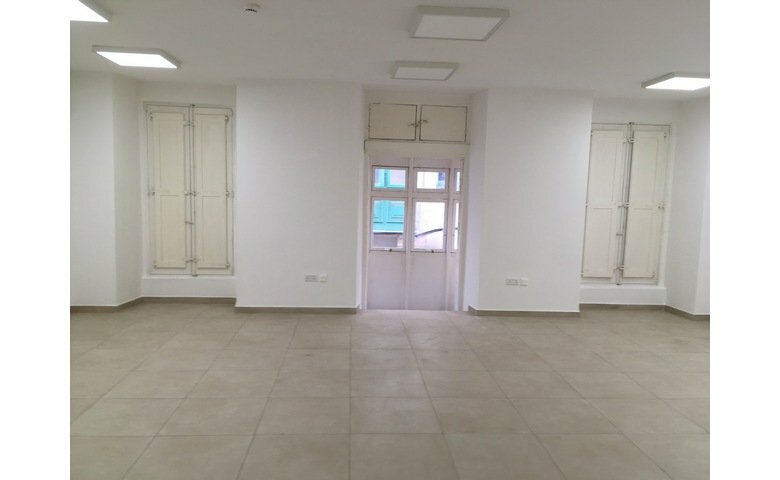 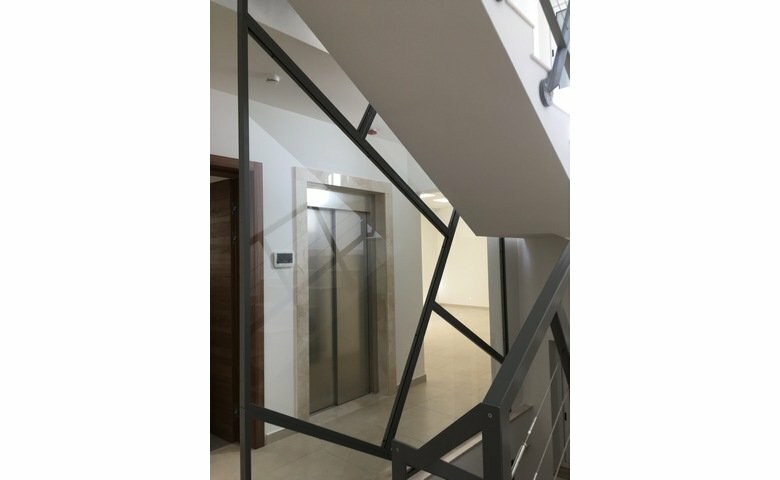 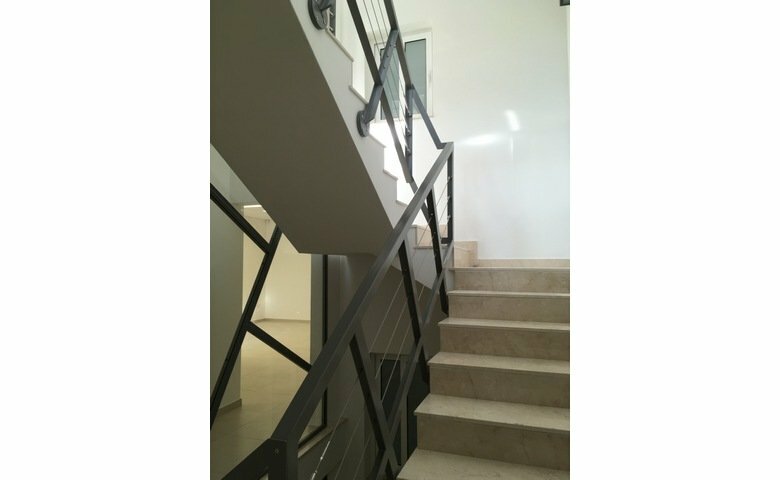 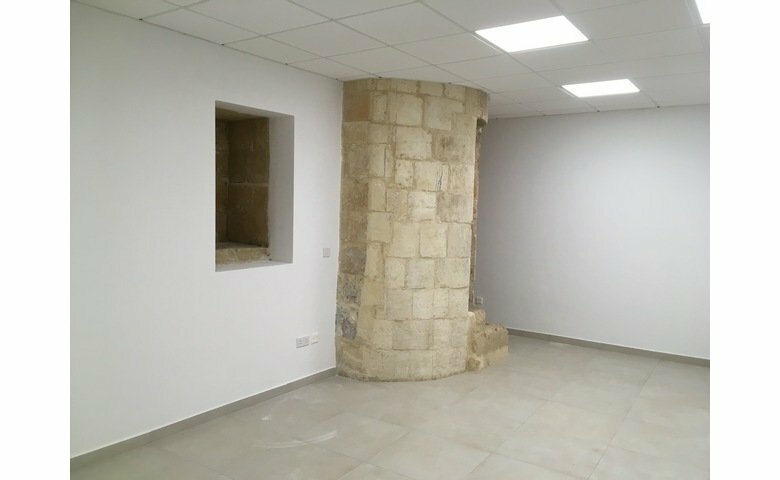 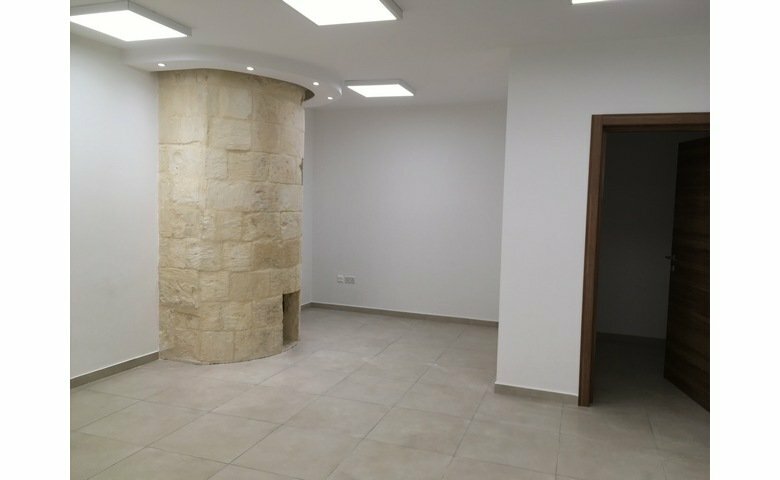 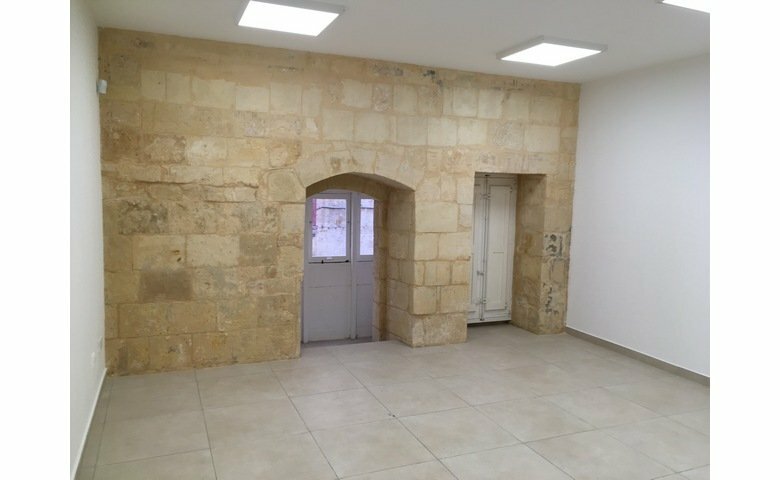 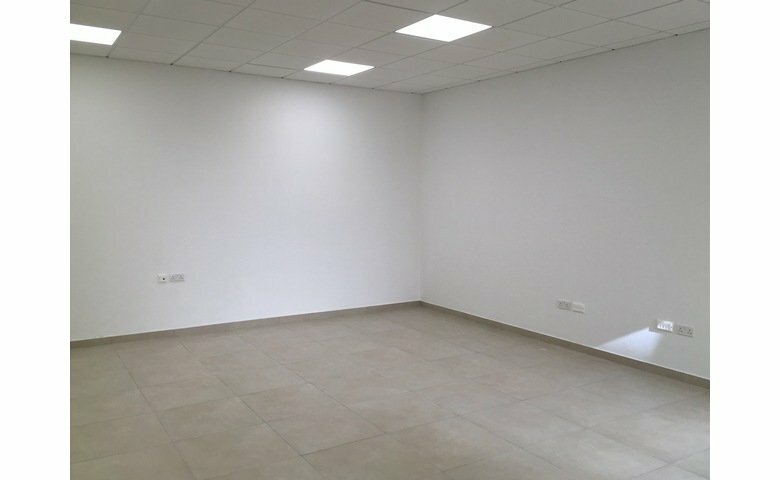 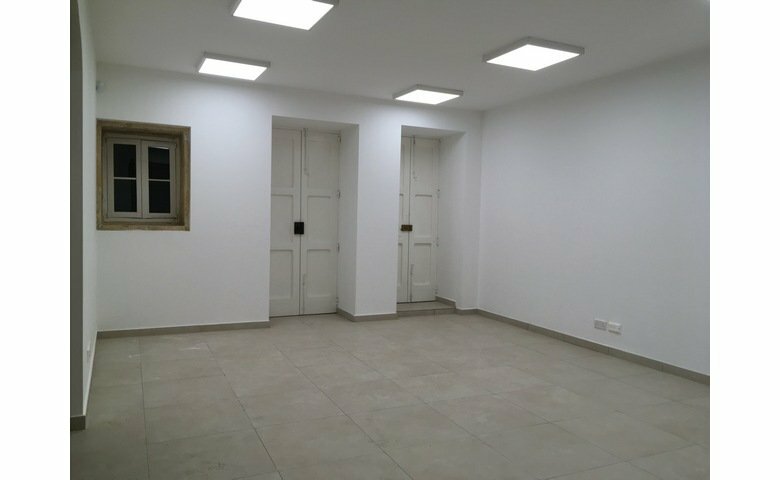 A commercial property in Malta, located in Valletta. 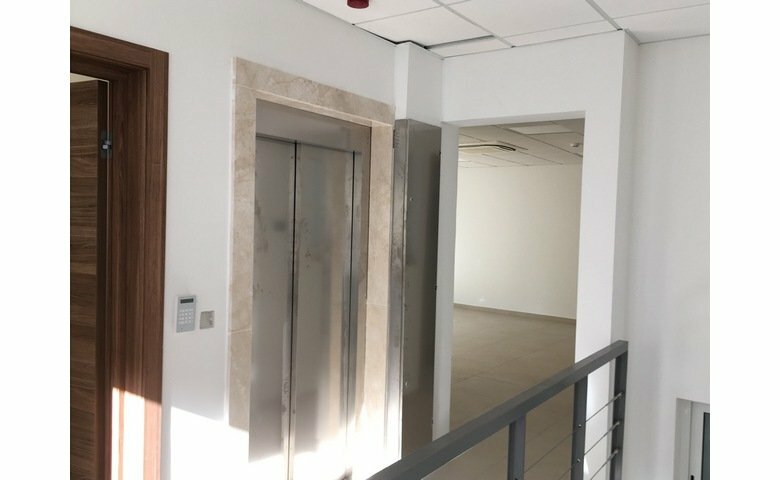 The office covers an area of 500sqm over five floors. 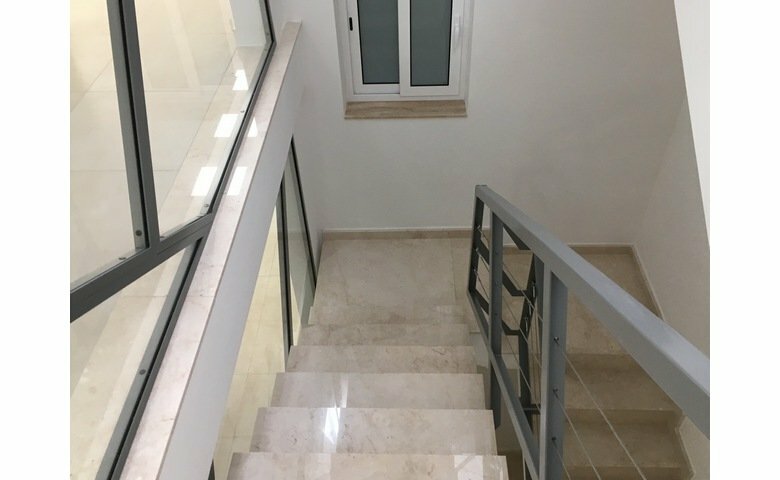 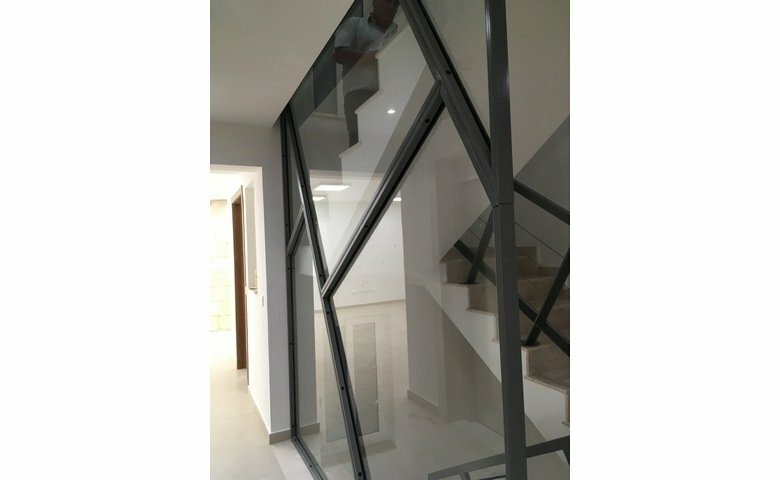 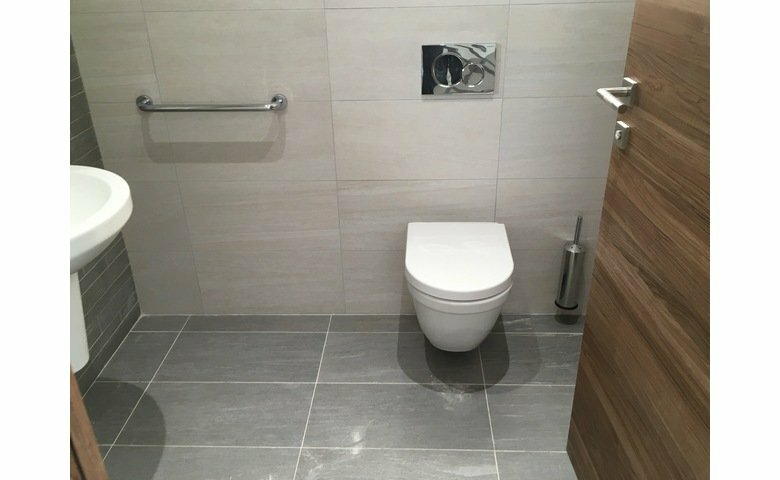 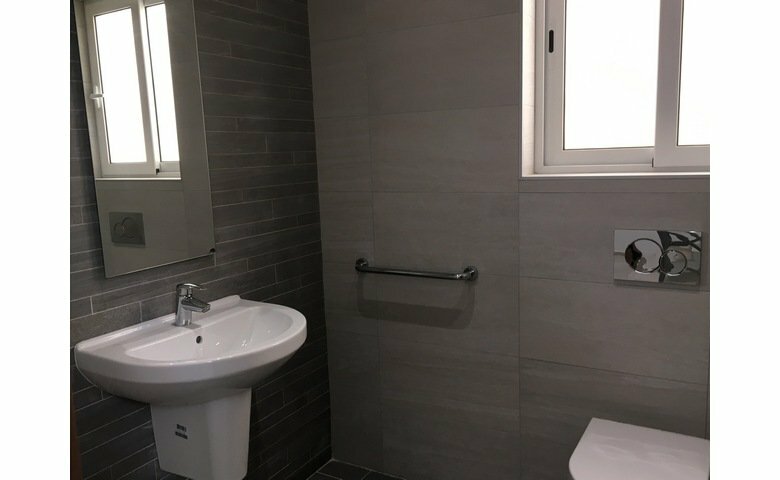 It is brand new and finished to very high standards. 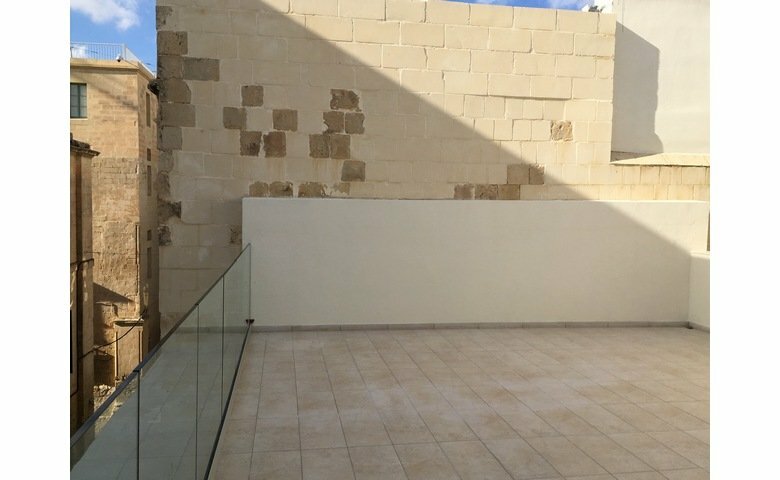 With a good sized roof terrace.